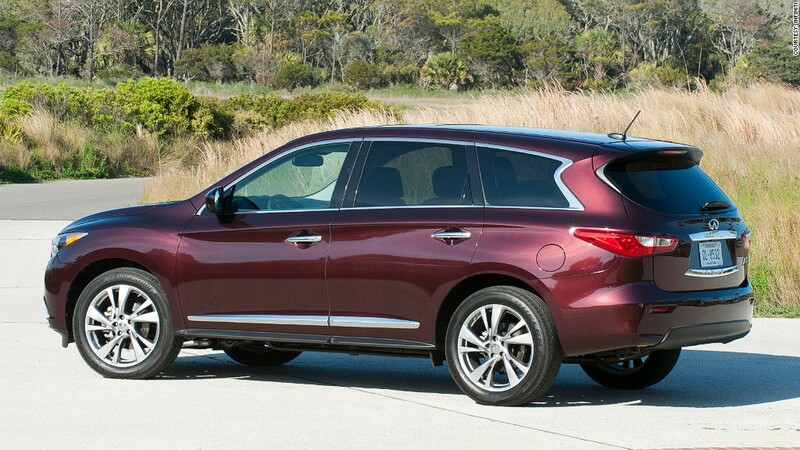 The 2013 Infiniti JX35 and 2014 QX60 are among the crossover SUVs Nissan is recalling. The closely related Nissan JX35 is also being recalled. Nissan is recalling approximately 152,000 Nissan and Infiniti SUVs due to a computer problem that could weaken brake performance. In-car computers that control the anti-lock braking system may not respond correctly during light braking on rough surfaces. The result is that the vehicles can take slightly longer than expected to come to a full stop. The vehicles involved in the recall are some Nissan Pathfinders from the 2013 and 2014 model years as well as 2013 Infiniti JX35 and 2014 QX60 SUVs. 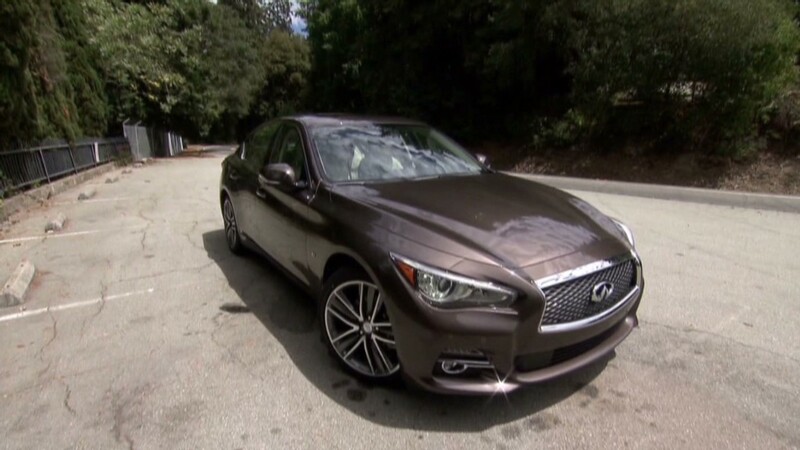 Infiniti is Nissan's luxury division. Nissan (NSANF) will ask owners of effected vehicles to bring their vehicles to a Nissan or Infiniti dealer to have the ABS computer chips reprogrammed. The service will be performed at no charge. No accidents or injuries have been reported due to the problem, Nissan said.